Morris Dentist | Morris Illinois 60450 Dentist | Matthew P. Bell, D.D.S., P.C. Dr. Bell graduated with high honors from Southern Illinois University of Edwardsville in 2004 with a bachelors degree in Bio-Medical Science. 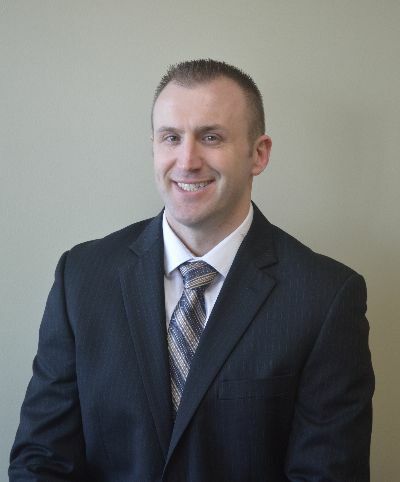 He graduated with honors from Southern Illinois University School of Dental Medicine in 2008 with a Doctor of Dental Medicine degree. He is a previous winner of the Quintessence Award for Research and Academics in 2008. He is a current member of the American Dental Association, Academy of General Dentistry, Illinois State Dental Society, Chicago Dental Society, and Illinois Valley Dental Society.